The peony is a gorgeous flower and I am often saddened to let brides know that their wedding is not in season for an optimal bloom. 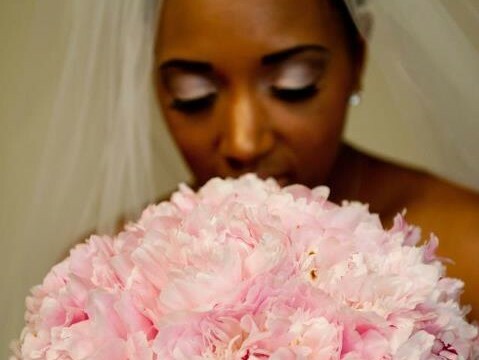 However, Miss Candice ‘s wedding date was peak season for the peony and all it’s glory. This bouquet was absolute perfection!! All the work of Da Vinci Florists.